Support of spouse, family and friends makes a whole lot of difference when it comes to dealing with chronic illness. 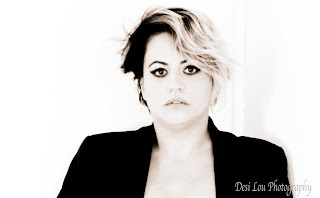 Here's the story / interview of fibromyalgia warrior Desiree Robinson who put her creativity skills and photography together to bring awareness about the condition with a video. Please read and share her story and the video to help her in her initiative. 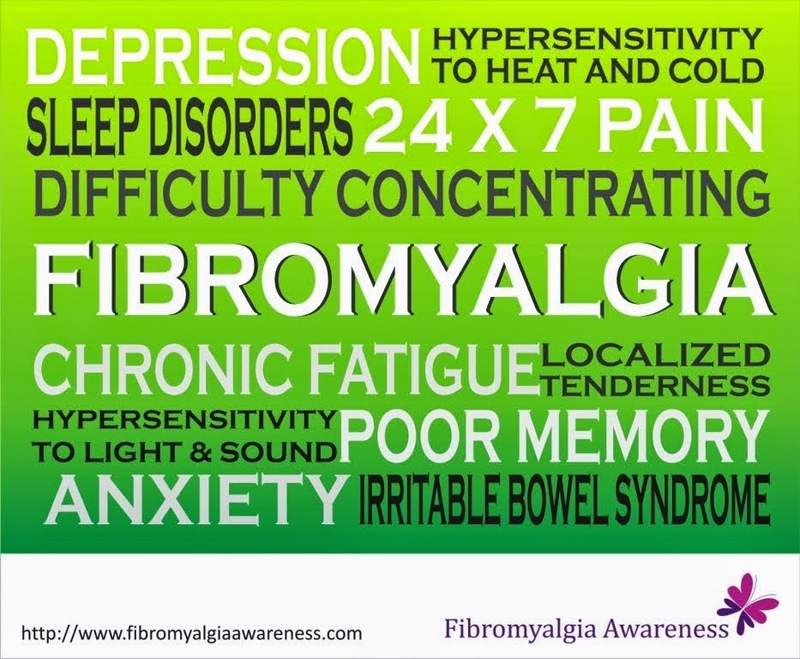 Also remember, all fibromyalgia (FMS) warriors have different levels of pain, fatigue and other symptoms. So don't judge one warrior based on the other. What's the story behind creating the video? As a suffer with fibromyalgia of many years it was a mate who said to me that I need to make an awareness video on this illness. I have been wanting to make one for years but didn't know where to start. You see it was my love of photography that brought me out of my deep dark depression so I knew it was time to put my creativity skills and photography together to bring something new to the audience that would be watching. Please tell us more about the team and how they helped. Please tell us something about you. I am an ex-hairdresser and makeup artist by trade but sadly had to leave due to chronic illness. I used to love dancing and playing sport but can no longer do them. But I'm a positive person and have found my creative outlet from photography, I am a self taught amateur photographer. How long have you had fibromyalgia? When were you diagnosed? I believe I started getting symptoms from as early as when I was 15, but it really hit in my early 20s. I was finally diagnosed in 2009, I was 29 yrs old. How do you manage life with FMS? Has it changed your lifestyle? know when it's time to quit and I don't feel guilty for it which a lot of us do. I think we need to be ok with saying NO after all it our health that is at stake here. I go out when I'm up for it, I take medications daily which really help with my nerve pain, that horrible burning feeling in your nerves has settled down for me but it took time to find the right medication for me. I find being positive really helps. Yes, we have big ups and downs on the roller coaster of fibromyalgia but we just need to stay strong, the more we stress ourselves the worse we can feel. Also knowing that it's now known as a "central nervous system disorder" makes me at ease now, we are not crazy like some might think. What are your personal tips for those with fibromyalgia? Get educated - Knowing more about this chronic illness is key to you finding your way. Do what's right for you including medications, fitness, diet... it will take some time to find a balance that is right for you. Don't overdo it and save your energy for what you need to do the most during the day. If you have been invited somewhere and have accepted but need to decline on the day, don't feel guilty - you have no control of how and when FMS will strike in a flare. Talk to those in your family and close friends about your illness, they will not know how much you are suffering. What would you like to say to the doctors and caretakers? I would like to say I have a fantastic doctor but this has not always been the case which I'm sure all of you have experienced from time to time - the negative and non-believing doctors. We always knew it was real, and things are slowly changing. put us into a stereotype like disease. Fibromyalgia is not a one size fits all chronic illness, it effects everyone differently everyday of the year. To caretakers please just be there to listen. Yes, a lot of us need help from time to time and there's a lot of stigma with us being lazy or faking it when what we are saying is just true. Please just be patient and roll with the roller coaster with us, it's not an easy ride this ride for life with no cure yet.